Frances Long, the firm’s founder, mentor and much-loved friend, retired in February 2012 after dedicating almost thirty years to working with issues affecting the elderly and disabled. She did her undergraduate study at Boston University, Boston, Massachusetts and graduated first in her class from Hamline University School of Law in 1982. 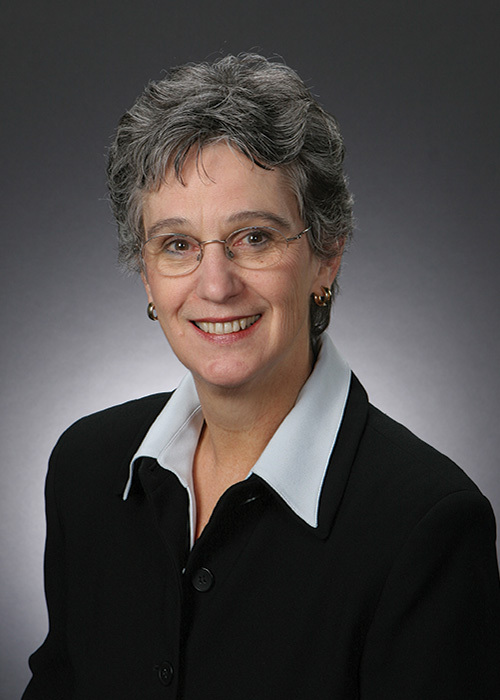 She was one of the founders of the Elder Law Section of the Minnesota State Bar Association, was co-chair of the Elder Law Section during its first two years of existence (1990-1992) and served as a member of the Governing Council from 1990-2000. She also chaired its Medical Assistance Committee from 1990-2003. In 1993 she founded Long, Reher & Hanson, P.A. (then Long & Collins, P.A. ), focusing on Medical Assistance planning, disability planning, estate planning for small estates and probate. Throughout her career, Frances was a frequent lecturer for Minnesota Continuing Legal Education as well as community organizations in the areas of Medical Assistance and disability planning. The Elder Law Section of the Minnesota State Bar Association recognized Frances’ contribution to the practice of Elder Law in Minnesota by presenting her with the Mary Alice Gooderl Award in 1995 and the Lifetime Service Award in 2006. She was recognized by her peers over the years as a Super Lawyer in Minnesota, including being named as one of the top five Elder Law Super Lawyers in Minnesota. While Frances is no longer practicing law, she continues to be active in the community. She and her husband Kirk have six grown children and, at last count, twelve grandchildren. She enjoys spending time with her family, doing volunteer work, reading, bicycling, walking and traveling.